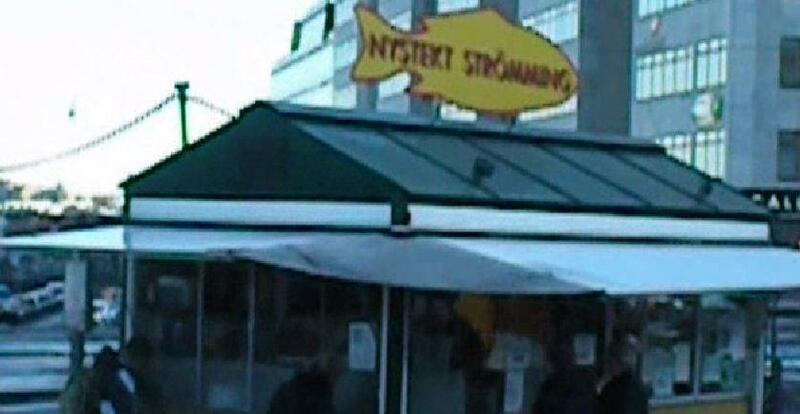 Sean and I dropped in on the famed Nystekt Stromming truck in the Stadsmusset neighborhood of Stockholm. It was our chance at (relatively) cheap traditional Swedish foods: fish, potatoes, and cabbage. Seany found himself the fish and cabbage on a hamburger bun. 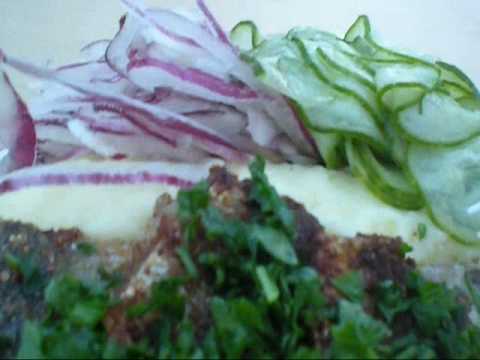 I got a plate full of the goodness: a pile of mashed potatoes, topped with grilled fish (which I do not know), pickled cucumbers, cabbage, onions and what looked like cole slaw. Delicious, my friends. Check video of the fun below.